Are you not getting what you’re asking for? In this episode we compare the casual communication that you have with your dog on a daily basis with formal commands that you use only when you are expecting specific results and actions. 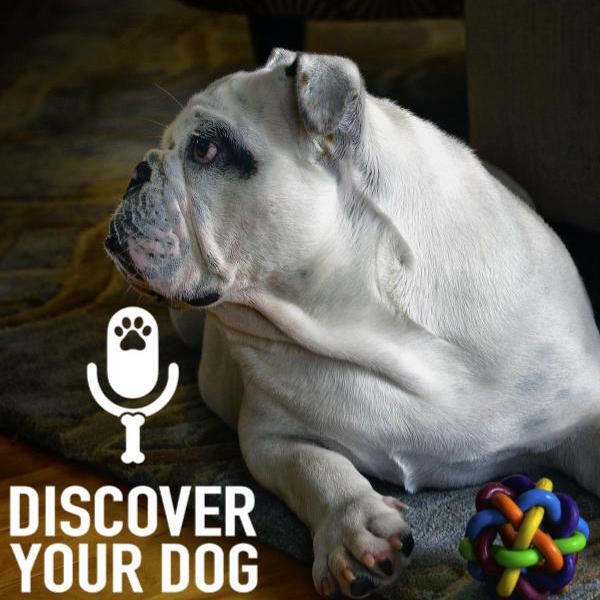 Formal commands you use only when you are expecting results and actions from your dog. The more you think you are giving good signals when really, you are just confusing your dog. As these miscommunications start to increase, you get frustrated. You give commands in a casual way yet you expect a formal response from your dog. What is the difference between a casual command and a formal command. 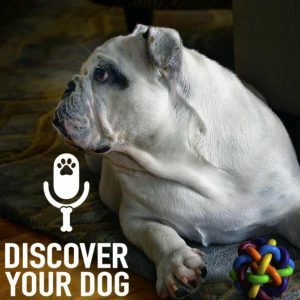 Casual commands are a way of communicating things that your dog may or may not know. Things your dog may or may not want to do. Things your dog does not have to have an immediate reaction to when you say them. Example – you say, “Come on” when you are walking. You may expect your dog to follow you or walk with you, but you are not worried if she does or not. You may even use your dog’s name to get her attention. We try to get our dog’s attention and yet there are very little expectations with those casual phrases or commands. A formal command example in this situation would be the PLACE command. A formal command has an expectation and a release. To go to the mat you point at, lie down on it, and stay there until released. Your dog is now waiting to be released. You have taught it that the only time you are serious is when you raise your voice. If it’s when she is looking at you, then you have taught her by getting in front of her. So if you find yourself repeating commands see if you are being consistent with your causal vs formal commands.